The latest Issue of the WIOMSA Newsbrief is out. This bumper Issue contains several articles on the Ninth WIOMSA Scientific Symposium that was held in the Eastern Cape in South Africa in October 2015. 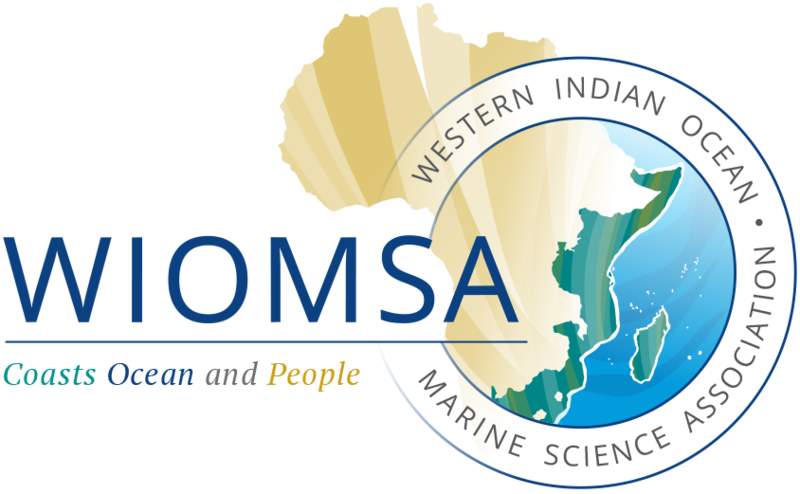 Some of articles in the issues are: The 9th WIOMSA Scientific Symposium; My Final Blog – A Symposium to Remember; Management and Governance of the Coastal Marine Environment in the Spotlight; Special Sessions at the 9th WIOMSA Scientific Symposium: Friday 31st October 2015; Pre-Symposium Meetings and Nirmal and Rudy receive WIOMSA Fellow and Honorary Membership Awards. Other articles are 9th WIOMSA Scientific Symposium Student Competition Winners Selected; Winning Photos Unveiled at Symposium Gala Dinner; Inaugural Symposium Video Competition Attracts Impressive Entries; Larval Fish Identification Workshop held in Port Elizabeth and From the Social Media Desk. Announcement on Call for Proposals and a Symposium Gallery are also included. We wish you all Merry Christmas and the very best and a peaceful 2016.